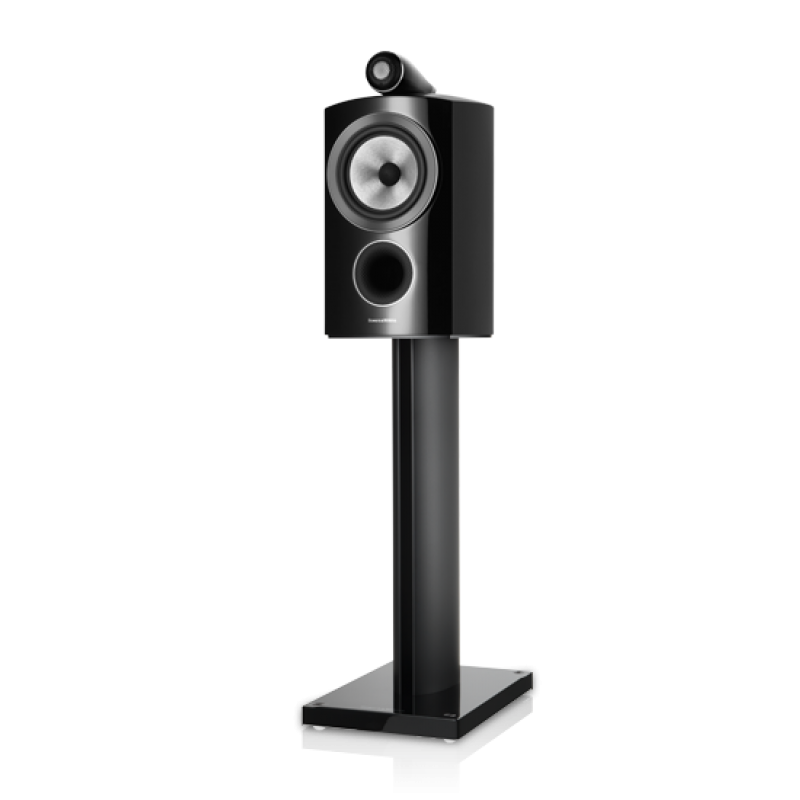 One of the finest compact loudspeakers on the market just improved DRAMATICALLY. Again similar to the previous model only in dimensions and size. Everything else has changed. Small sounds beautiful. The smallest speaker in the 800 Series Diamond range is also one of the most groundbreaking. Packed with cutting-edge technologies never seen before in a speaker of its class, it’s the only stand-mounted speaker in the world to feature a Diamond dome tweeter. For lifelike spaciousness and detail, no other small speaker comes close. A truly remarkable compact loudspeaker. The 805 Diamond is an industry world-first – the only speaker of its size and type to incorporate true studio-grade technology in the form of a diamond dome tweeter. 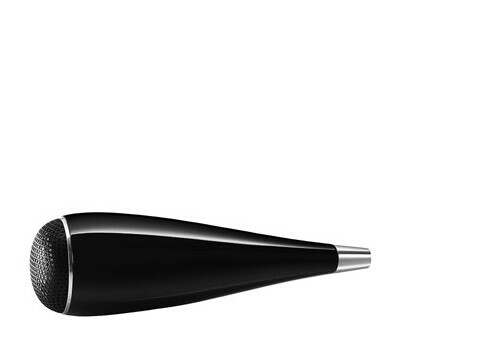 Experience remarkable, lifelike sound from a discreet speaker that fits almost anywhere. 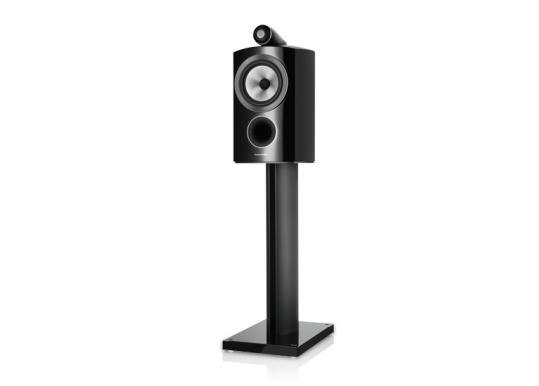 Diamond dome tweeters have long been considered an exclusive luxury in the world of audio – a refinement to be reserved only for the most expensive, studio-sized loudspeakers. No longer. The 805 Diamond is nothing less than a revolution in speaker design: the first speaker of its size and at this price point to come with a diamond tweeter. Because studio-quality sound shouldn’t just be for studios. Small but perfectly formed, the 805 Diamond will fit almost everywhere. 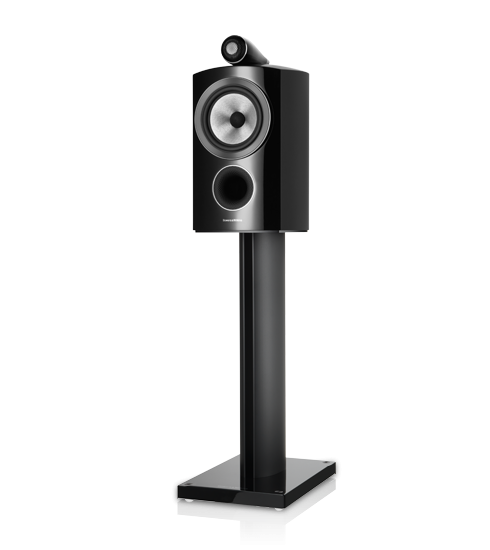 Tucked away on a bookshelf or positioned on its specially designed stand, it’s perfect for smaller listening spaces. And it will serve equally well as the rear channels of a home theatre system. With 805 Diamond, you can now bring superb, breath-takingly realistic sound to places you never thought possible. 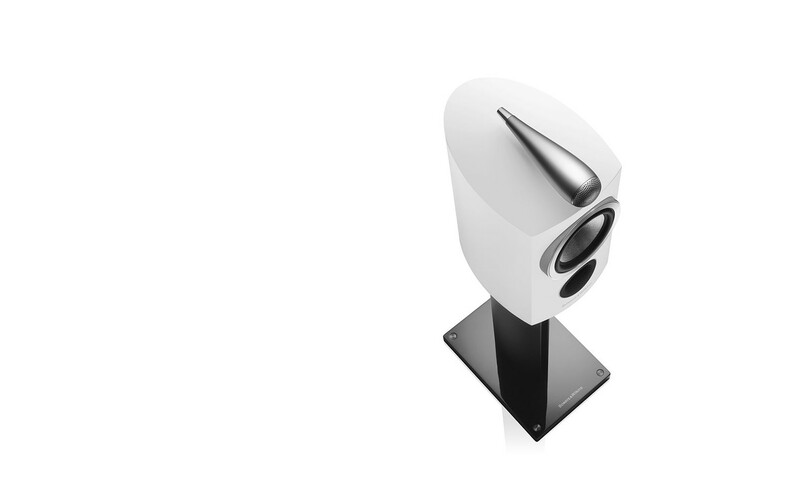 Your Inquiry about Bowers & Wilkins 805 D3 Diamond NEW is Successfully Submitted.